It has been well noted that the number of flights between Jeju and China has been seriously reduced due to the effects of the deployment of THAAD on the mainland of Korea. 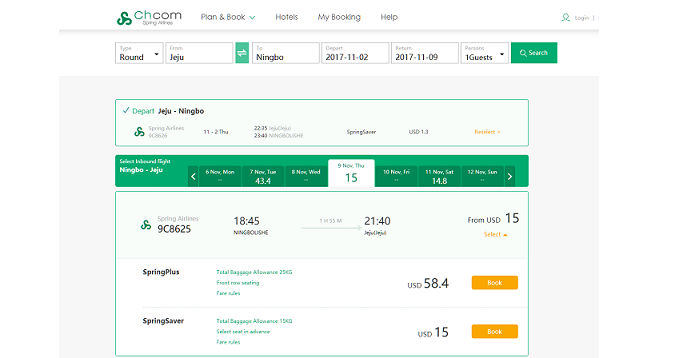 However, reports are saying that Chinese low-cost airline Spring Airlines will resume flights between Ningbo and Jeju from this week. The flights will run between the two cities on Tuesday, Thursday, and Saturday evenings. 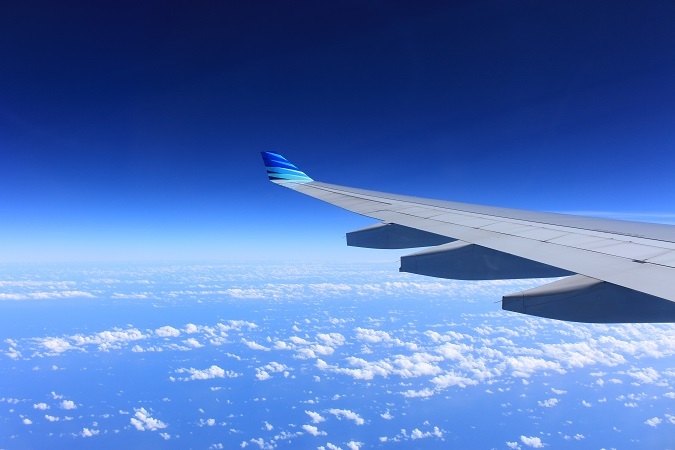 The airline had previously stopped the service due to a lack of customers in July. It is also said to be thinking of expanding the number of flights between Jeju and Shanghai. Of course, these flights being resumed does not mean that the effects of THAAD are over, and it won't be until the major airlines start resuming their flights that things are likely to get back to normal. While travel to Korea was never banned by China, there was a sharp reduction in the number of group tours from China coming to Korea and Jeju. In fact, until July, there had been a 56.3 percent drop in the number of foreign tourist coming to the island this year. The news about the renewal of flights comes after Chinese Foreign Minister Wang Yi and Korea's Ambassador to China Noh Young-min met on Sunday in Beijing, while bilateral currency swap arrangements have also recently been renewed. If you are looking to fly abroad from Jeju this winter. Other recently announced flights include those going to Bangkok and Kuala Lumur!